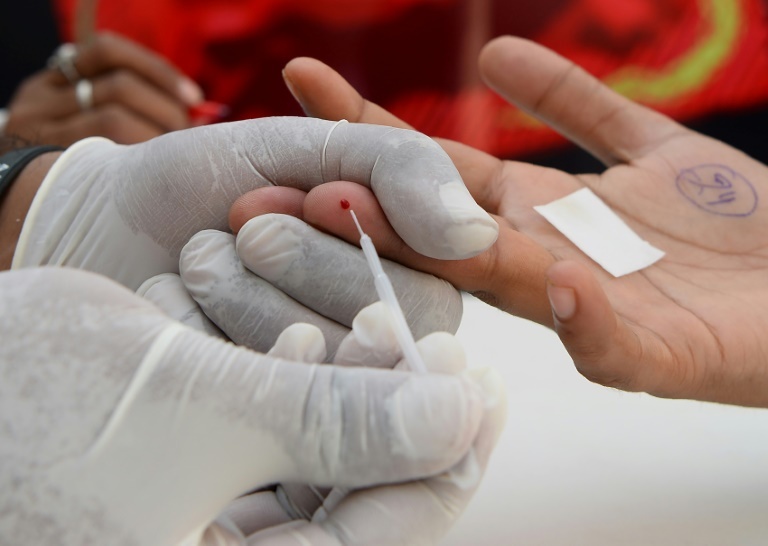 By AGENCE FRANCE PRESSE, Paris, France, Sep 26 – Scientists in the US said Wednesday they have discovered a way to suppress HIV in patients for months at a time using a twin dose of antibodies that could revolutionise how the disease is treated. Globally, a record number of people receive antiretroviral drugs to manage HIV, but they must follow strict medical regimes to stay healthy, typically taking pills every day for the rest of their lives. Now researchers say a combination of two proteins known to counteract the effects of HIV were able to suppress the virus in patients for up to 30 weeks at a time, providing hope that an alternative treatment to daily drug dosing may be on the horizon. “A safe, reliable, antibody-based treatment regimen would open new possibilities for people living with HIV,” said Anthony Fauci, director of the National Institute of Allergy and Infectious Diseases in the US state of Maryland. In twin studies published Wednesday in the journals Nature and Nature Medicine, researchers recruited 15 volunteers who had been treating their HIV with antiretroviral drugs. After stopping their medication, they received infusions of two antibodies found naturally in people whose bodies can control HIV without medication. The antibodies target proteins on the outside of the virus and use the patient’s own immune system to combat infection. The proteins were administered in tandem to prevent the HIV developing immunity — something that had hampered previous antibody-based studies. The trial patients received further infusions after three weeks, and again after six. Scientists found that the volunteers maintained “safe” suppressed levels of HIV for an average of 15 weeks — and two patients managed as many as 30 weeks. “This has been tried in the past with antibodies that were far less potent and it did not work,” Michel Nussenzweig, professor of molecular immunology at Rochester University, told AFP. The UN says nearly 37 million people worldwide are infected with HIV which, if left untreated, can lead to AIDS. Advances in antiretroviral therapy (ART), which limits the virus but does not kill it, mean that more people than ever are able to live full lives despite being HIV-positive. But while ART works almost perfectly in the lab, in real life patients sometimes neglect to take their meds, or lose access to health coverage. When they don’t keep up with their medication, the virus is uncontrolled, and the risk of passing it on to other people increases. Many ARTs also come with unpleasant side effects. Nancy Haigwood, from the Oregon Health and Science University which did not take part in the study, told AFP that the biggest potential benefit of the new treatment would be to provide HIV-positive patients a “drugs holiday” from ART. “Antibodies can be used as a safe, new treatment to allow people to go ‘off’ of drugs for several months,” she said. Researchers say while the results of Wednesday’s study are encouraging, more trials are needed to lengthen the amount of time the antibodies remain effective. Although AIDS-related deaths have fallen by roughly half in the last decade, UN data shows that 1.8 million people contracted HIV in 2017. The year saw 940,000 deaths from the virus.